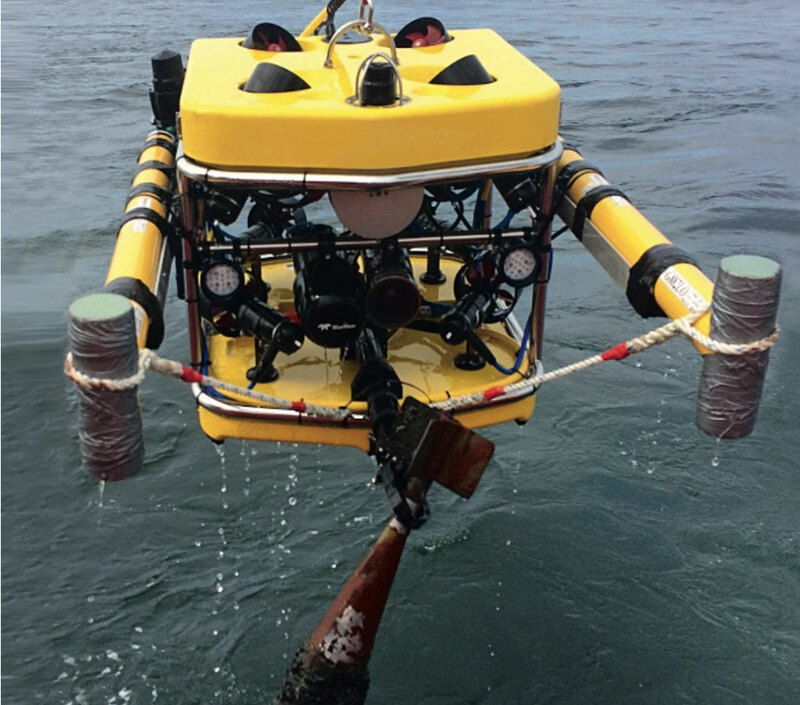 SeaTerra employs various methods to locate, excavate and identify objects. 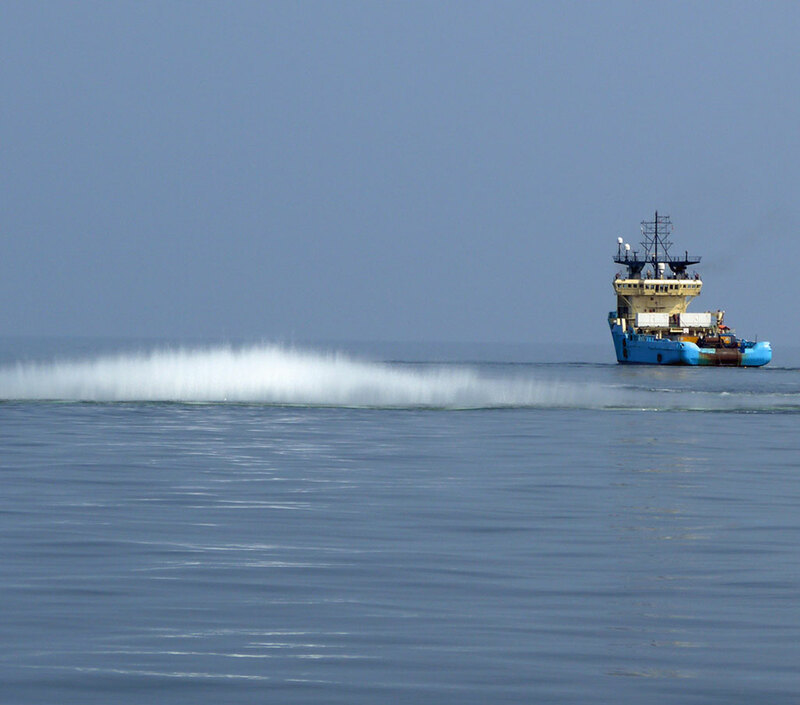 Our skilled employees have extensive experience in handling underwater munitions, recovering, relocating and also professionally demolishing large munitions in the sea. 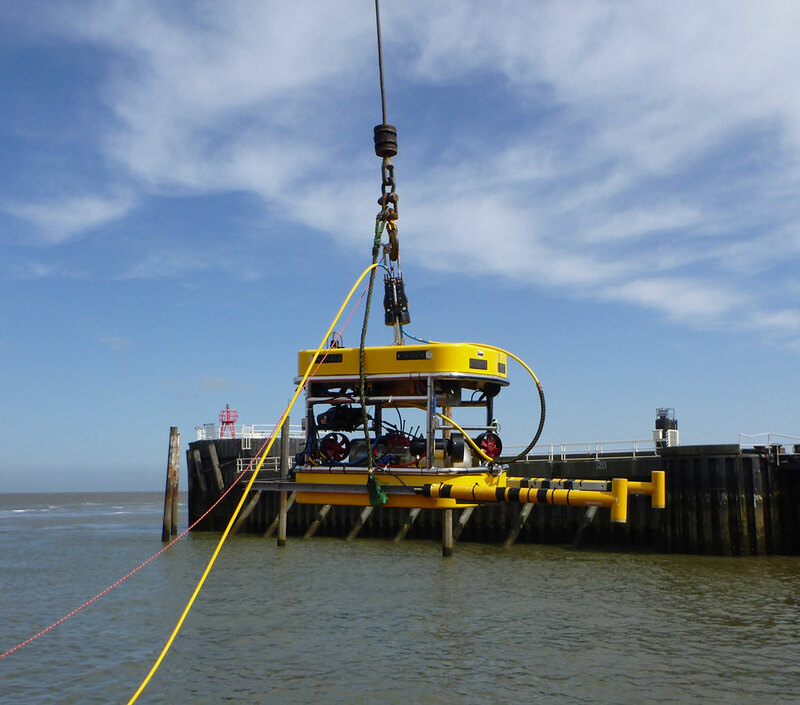 During numerous offshore projects, we could assist in the construction of wind turbines and the safe installation of submarine cables within budget and on schedule by clearing the UXOs in a professional manner. In order to accurately and safely relocalise any suspected sites, SeaTerra employs different devices and methods that ensure maximum efficiency through their mutual complementarity. The following tools are used to clear the sediment in a controlled manner in order to identify objects. Objects are identified accurately from information collected by sensors, by means of video recording, or by visually monitoring divers. 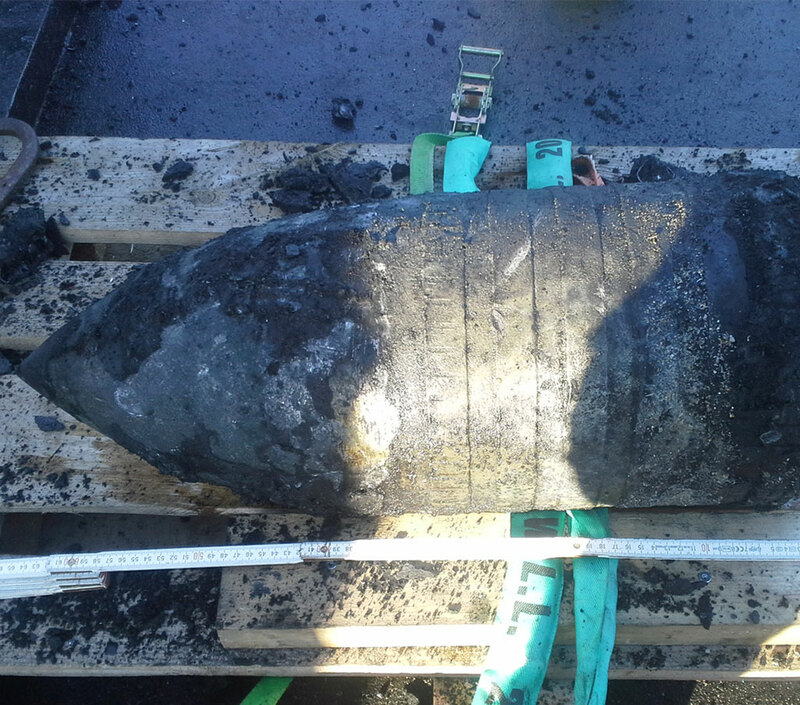 As a specialist firm registered under the German Explosives Act (§7 SprengstG), an object is assessed exclusively by a qualified offshore explosives expert (§20 SprengstG). With over 40 successful demolitions, the SeaTerra team of explosives experts has extensive experience in demolishing UXOs, which cannot be relocated due to their nature. In der zentralen Kontrolleinheit werden alle Sensordaten angezeigt und archiviert. Die Kontrolle erfolgt permanent durch Geophysiker, Feuerwerker, ROV Piloten und Taucher. Die sichere Identifikation von Objekten erfolgt durch Sensorinformationen, Videoaufzeichnung oder visuelle Kontrolle von Tauchern. Als nach deutschem Sprengstoff- gesetz zugelassenes Fachunternehmen (§7 SprengstG) erfolgt die Einschätzung eines Objektes ausschließlich durch einen qualifizierten offshore Feuerwerker (§20 SprengstG). Transportfähige UXO werden geborgen (ROV oder Taucher) und an Land zur Entsorgung übergeben. Im Falle einer notwendigen Sprengung verfügen wir über die Expertise von 65 Großsprengungen (Bomben, Minen, Torpedos) inkl. dem kompletten Spektrum an Vergrämungsmaßnahmen. Anerkannte FREIGABE nach SprengstG und ggf. Regularien der Bundesländer.